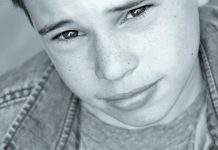 TheSkyKid.com has always striven to feature and support young talent across the globe. But we are not able to discover all such talent ourselves, which is why we are thankful when one of you reaches out suggesting a performer or movie. And that’s the way we discovered 11-year-old Marko Bošnjak. 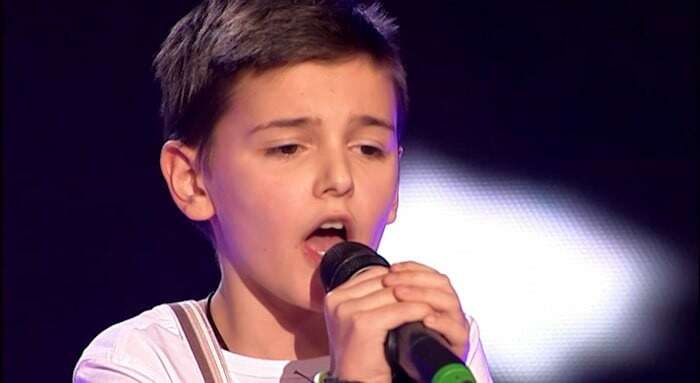 Marco, who comes from the city of Prozor-Rama in Bosnia and Herzegovina, took part in the 2015 edition of the television competition Pinkove Zvezdica (the Serbian equivalent of The Voice Kids). His emotionally charged performances awed the Jury who even shed some tears, being moved by the voice of the talented youngster. 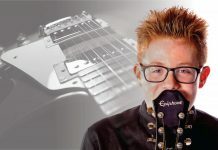 Marco started singing at the age of four and, prior to auditioning for the talent competition, he had participated and won several music festivals. There is almost no information in English available about him at the time of the writing this article (01.2016), which is why we had to resort to an online translation (as with another Serbian singer Emanuel Zekich whose music we featured back in 2010) to gather some information about him. From various publications in the Serbian online media (in fact, quite a significant number), it becomes clear that Marco wishes to have a career similar to James Arthur and one day record a duet with Jessie James (his favorite singer). In an interview for the official site of the Pink television network, Marco states that he dreams of representing Serbia at the Junior Eurovision Song Contest. In addition to his native Serbian, Marco sings perfectly in English, as is evident from his covers of Motown‘s Who’s Loving You and the song from the Broadway musical Dreamgirls — One Night Only. Certainly my limited language skills in Serbian and mostly the fact that Serbian music was part of my childhood music memories, I am moved mostly by the songs which Marco sings in his mother tongue, like his performance of the popular Serbian song Kao moja mati (English: Like my Mother) with which I would like to conclude this introduction.